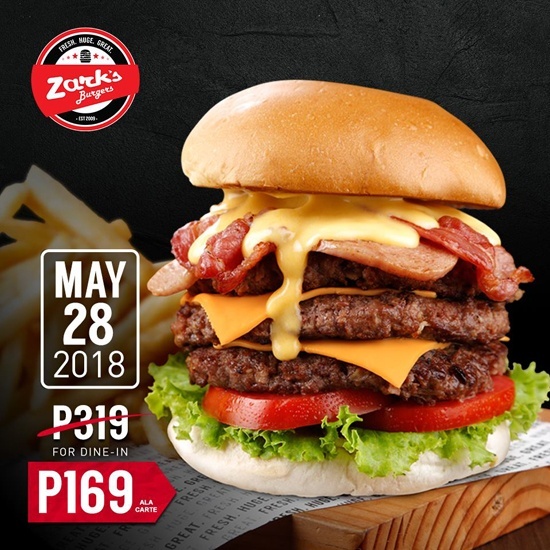 (SPOT.ph) We hope your bellies—and jaws for that matter—are ready for this, because the Jawbreaker by Zark's Burgers isn't called that for nothing. The triple-patty cheeseburger is stacked so high we wonder how anyone can cram it all in, but if you're up for the challenge, the Jawbreaker can be yours for only P169 on National Jawbreaker Day, happening on May 28. 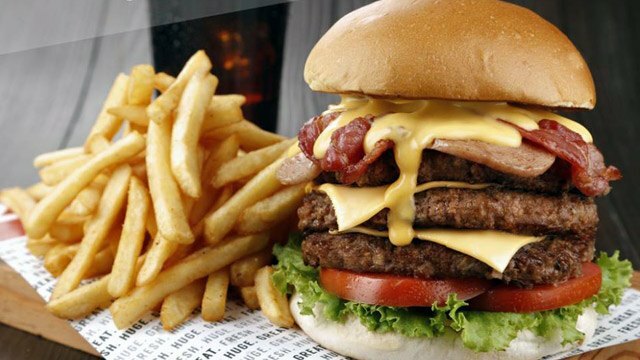 Aside from three beef patties, this massive burger is also piled high with bacon, Spam, and overflowing cheese sauce, plus fresh tomatoes and lettuce, too. 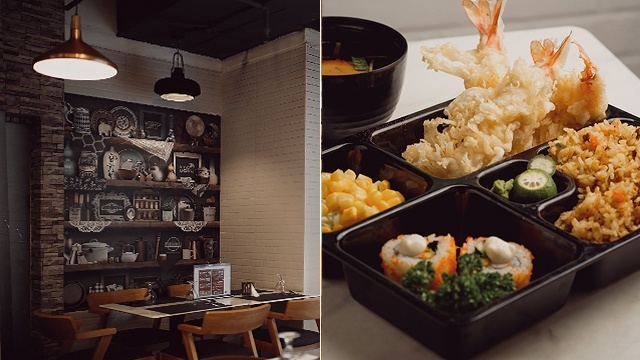 The Jawbreaker usually goes for P319, so you're getting almost 50% in savings. It's a pretty sweet deal, considering you get a sandwich that's big enough to feed two—or yourself if you're feeling extra ravenous.